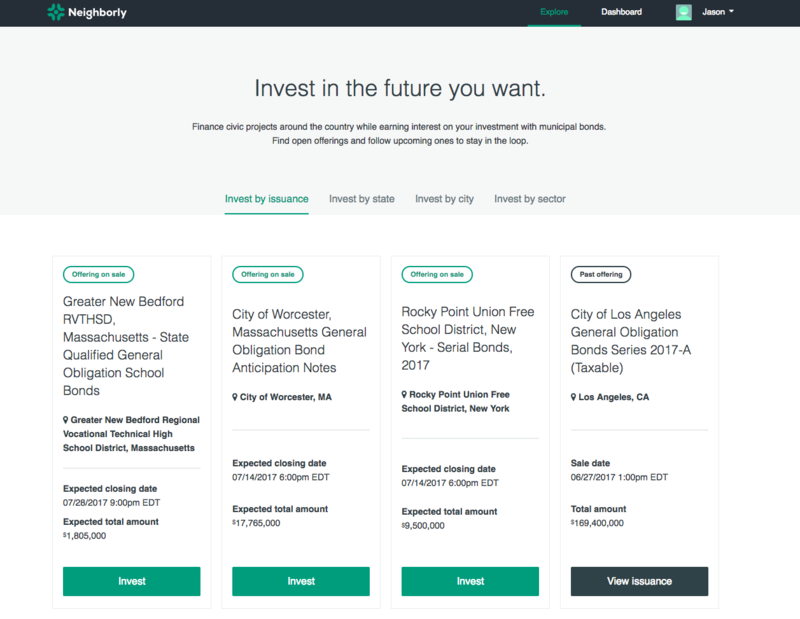 How do I find out about new investment opportunities on Neighborly? We are currently marketing new investment opportunities directly to Neighborly users who are eligible to invest. Sign up and complete your investment profile to receive notifications of new opportunities. For a quick view of current, upcoming and past issuances and offerings, check out our Explore Page!